Join our 2019 CSA TODAY! 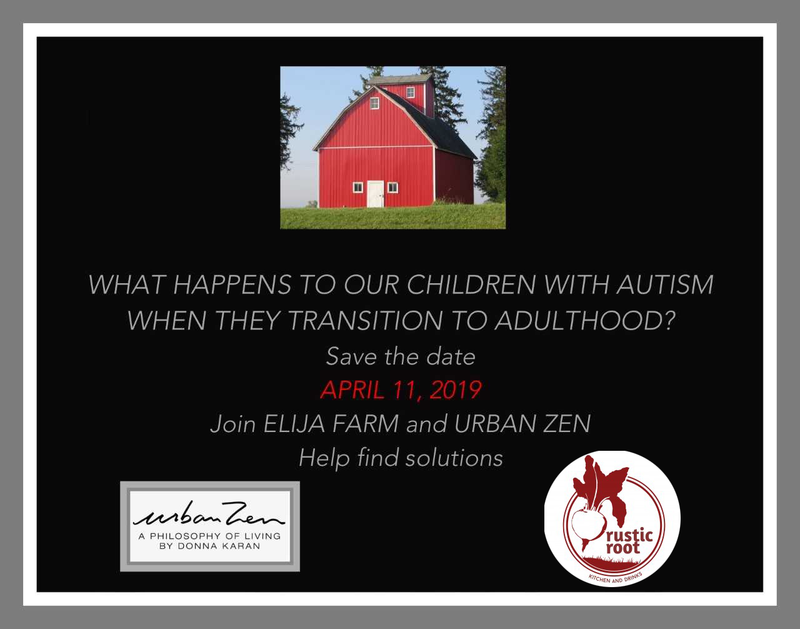 Join us on April 11th for an Urban Zen & ELIJA Farm Autism Awareness Event! ELIJA CSA is a non-profit farm committed to using environmentally responsible practices to raise high quality, sustainably grown produce. We use no chemical fertilizers or pesticides, relying solely on organic practices to ensure the health and vitality of our soil and plants. 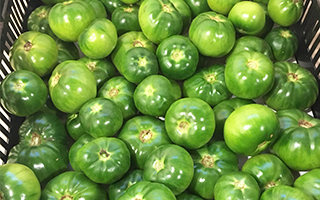 Our produce is hand-picked, hand-tended, carefully cultivated and harvested for peak nutrition and flavor. Our rich soil and responsible growing practices are supported by ELIJA Farm’s diverse, reputable, and vibrant ecosystem. 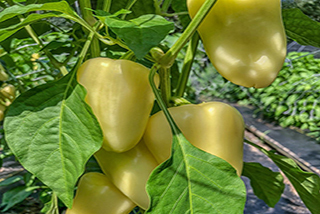 The ELIJA Farm is a ten-acre farm on the beautiful North Shore of Long Island and is dedicated to enriching the health and wellness of our community. 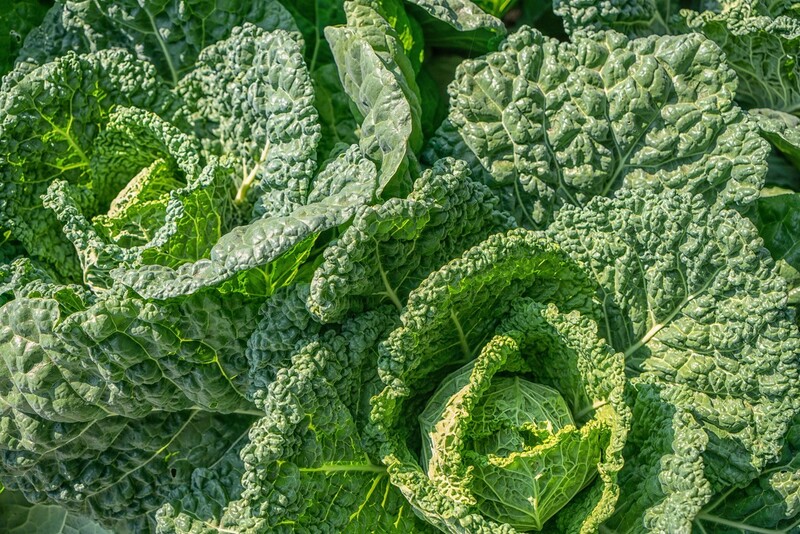 We are committed to using environmentally responsible practices to raise high quality, sustainably grown produce. We grow, wash and pack our own produce. There is no middleman, no warehouse, no extra handling. Just straight from our farm to your family’s table. It’s that simple. The ELIJA Farm CSA and other farm related activities supports innovative, farm-based vocational programming for differently-abled individuals, and our Long Island community.